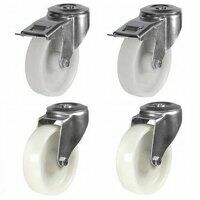 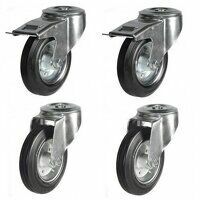 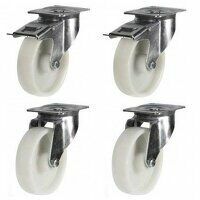 View our various swivel and braked castors, sold in sets of 4. 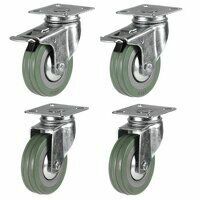 Ideal for many trolleys, work stations, home and workshop applications. 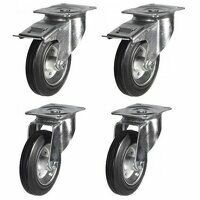 Buy online today for great prices and fast delivery.